Josh and his assitant pack CSA boxes. 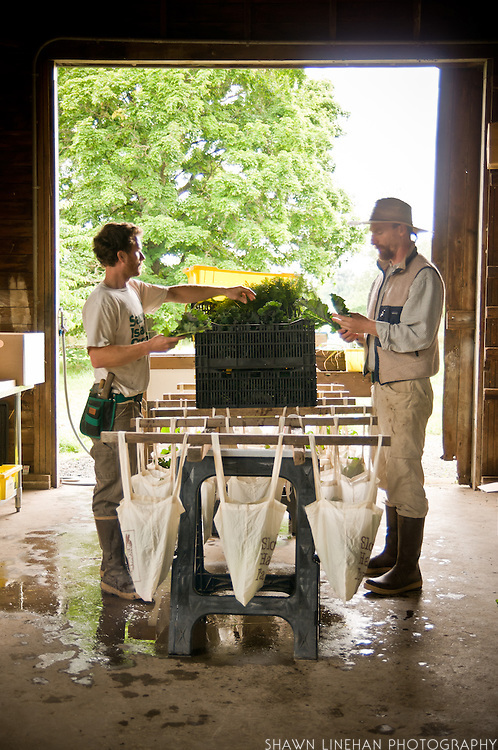 Slow Hand Farm CSA, Sauvie Island, Portland, Oregon. © 2011 Shawn Linehan. All Rights Reserved.